Multiflight is proud to be a Technify Motors Service Centre. 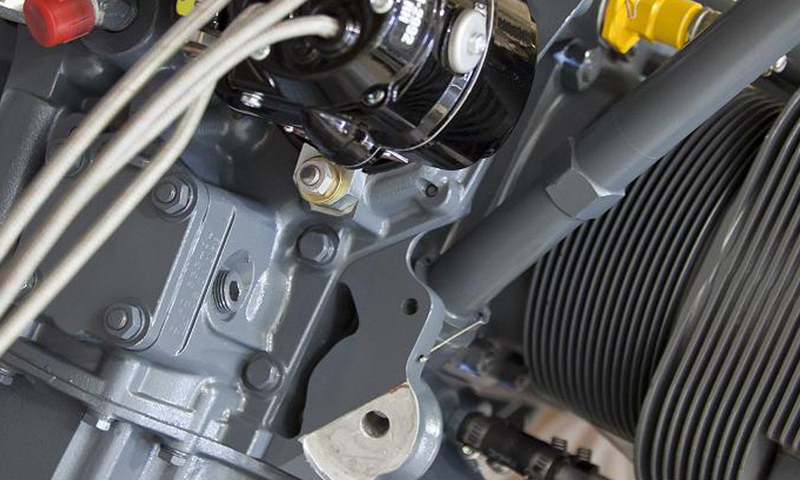 Technify Motors is part of the Continental Motors Group: the world’s leading manufacturer of innovative kerosene piston aircraft engines and a production supplier for well-known aircraft manufacturers in general aviation. Multiflight is an experienced operator of Technify Motors engines: we have operated many in our fleet of flight training aircraft. As a result we can offer trained technicians, up-to-date online publications and full factory support. 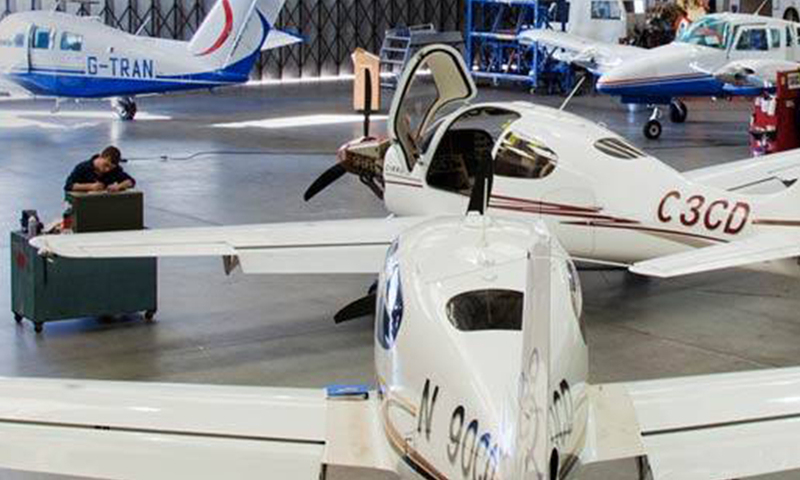 We also offer in-house airframe capabilities including as a service centre, Cessna and Diamond. Also we have capabilities on Piper and Robin aircraft. You can take advantage of our ‘on the wing repairs’ and quick turnaround on spares and accessories. Multiflight Service facility are proud to be part of one of largest services organisations in the world, with full support from Technify Service Engineers and Distributor offices we have the capability and efficiency to maintain your aircraft at our (TCCC) Technify Customer Care Centre.